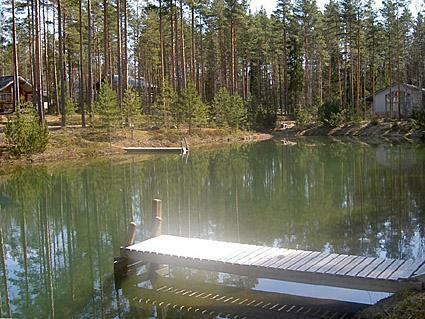 70 km north of Turku, 3 clearwater pools 20 m (nearest length 100m, width 40 m) shared with other cottages, own jetty. Shallow, hard sand bottom, suitable shore also for small children. Jolly boat (small sail boat) shared with other cottage, mainly for children. Cottage village situated log chalet 2005, living room/kitchen, 2 bedrooms with double beds, sleeping loft (sloping ceilings) with 3 mattresses, open porch. 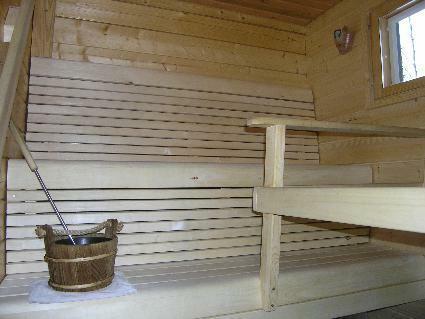 Sauna in same building (electric stove), washroom, dressing room, separate WC. Garage/woodshed with equipment/gear drying cupboard. Tumble dryer. 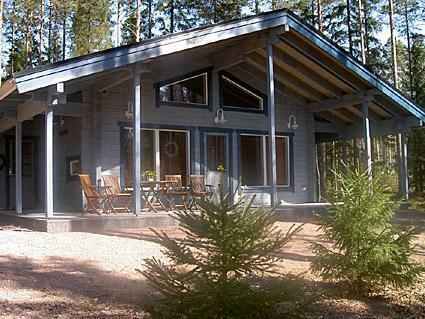 Fairly new high standard log chalet alongside Virttaankangas skiing and hiking route. Nearby is a comprehensive network of ski trails, as well as several lean-tos and campfire places. 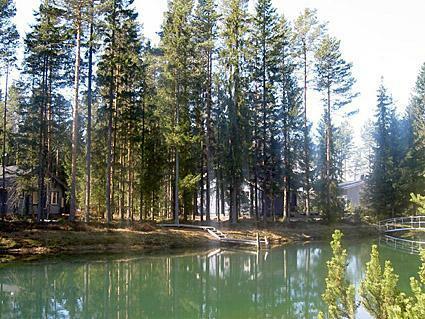 Area is called Small Lapland due to its reliable snowfall. Yard area is level and light, neighbours very close. 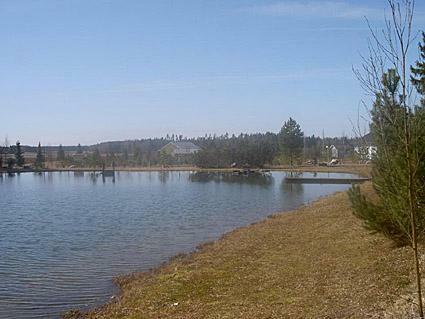 Owner rents out golf rights to adjacent golf course. Virttaankangas esker (ridge) route 150 m, Alastaro Motor Racing Circuit 7 km, surrounded by Myllylahti nature reserve (e.g. artesian well). Oripääs Luontokapinetti nature and environment centre 12 km. Turku and Naantali, with their sights 70 km, Loimaa 36 km, Säkylä 15 km.